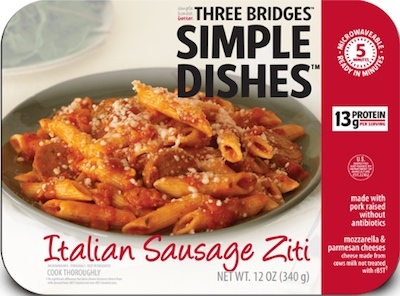 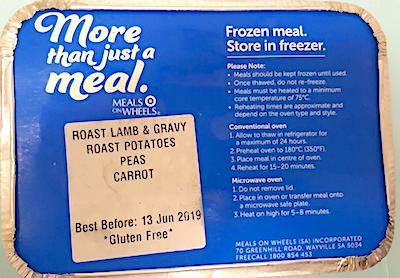 Australia/Canberra: Meals on Wheels SA Incorporated, a Wayville, South Australia establishment, recalls all current batch/lots of thirty (30) Frozen Meals due to suspected Listeria monocytogenes and consequential risk of Gram-positive bacterial infection, severe illness and/or possible life-changing complications, all serious health and safety hazards. 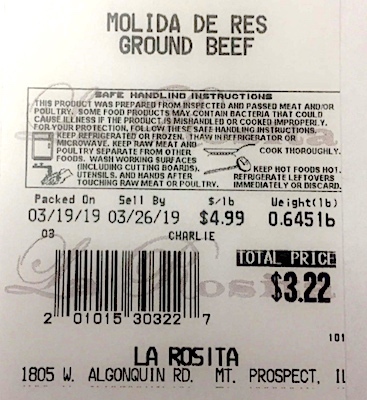 US/Washington: La Rosita Fresh Market Inc., a Mount Prospect, Illinois retail establishment, recalls an estimated 54 pounds of Raw Ground Beef products due to suspected Escherichia coli contamination and consequential risk of Gram-negative bacterial infection, severe illness and/or possible life-changing complications, all serious health hazards. 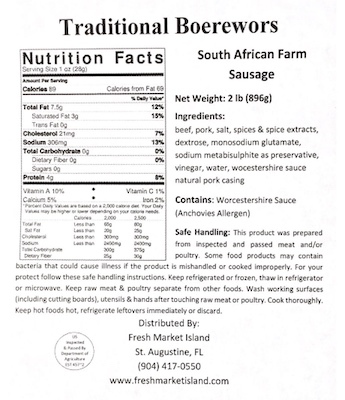 US/Washington: Vermont Packinghouse, LLC, a North Springfield, Vermont establishment, recalls an estimated 10,828 pounds of Raw Intact Bone-In Beef Quarters from cattle identified as being over 30 months of age because these food products may contain Specified Risk Materials (“SRM”), specifically vertebral column (i.e., spine) of the animals with consequential risk of Bovine spongiform encephalopathy (“BSE”), commonly known as Mad Cow Disease, a neurodegenerative disease of cattle. 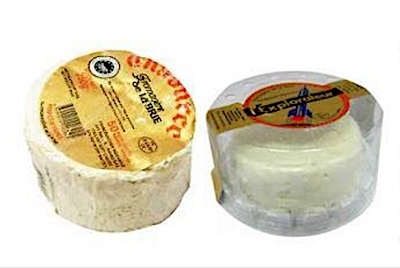 Spread to humans BSE is believed to result in variant Creutzfeldt–Jakob disease (“vCJD”), a severe illness with life-changing complications including death, all serious health hazards. 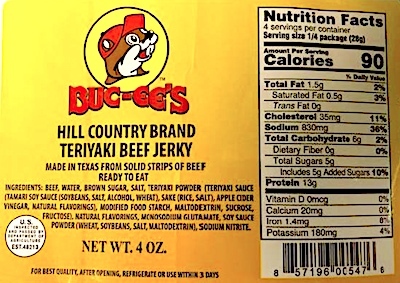 US/Washington: Junior’s Smokehouse Processing Plant, an El Campo, Texas establishment, recalls an estimated 690 pounds of Ready-To-Eat Teriyaki Beef Jerky products due to suspected risk of metal fragment contamination and consequential risk of choking, oral injury, internal ingestion and GI tract laceration damage, all serious health and safety hazards.